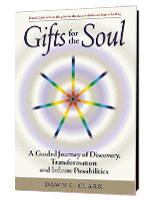 Dawn will be releasing a new non-fiction title soon that updates the original content from her international best-seller Gifts for the Soul, in light of a growing body of scientific ﻿documentation﻿ in the field. In the meantime, get a copy of her new release, The Secrets of the Stargate, FREE. 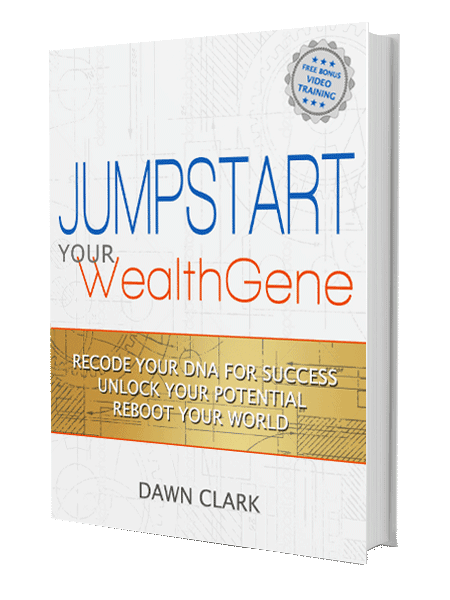 Dawn's current work encompasses both fiction and non-fiction, in addition to interactive adventures included several personal and entrepreneurial development programs, each of which stand at the heart of science and spirituality. Looking for Dawn's Previous Works? 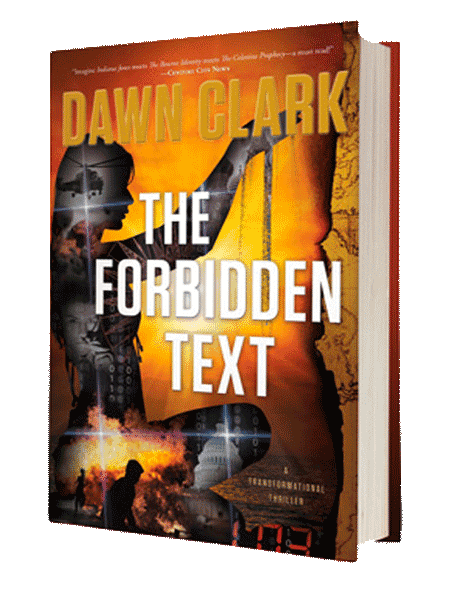 For those who looking for Dawn’s previously published works, which are currently out of print, take heart, Dawn is continuously releasing new works. 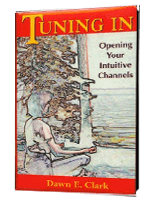 So, hang in there…new releases, complete with her latest insights, discoveries, and updated science are in the works! 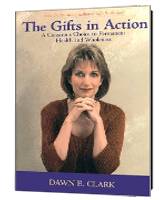 Dawn’s previously published non-fiction works include her international best-seller, Gifts for the Soul, along with Tuning in, Perceiving Energy Beyond Physical Form and Gifts in Action.